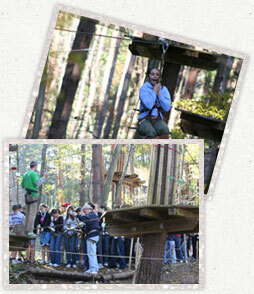 In France, Forest Adventure was first developed as a training tool for corporate team building and risk assessment. 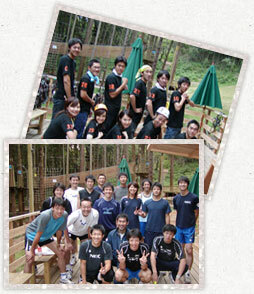 Build teamwork and communication skills while overcoming various problem-solving activities around the forest. The program can be tailored to suit your needs, please contact us for further information. 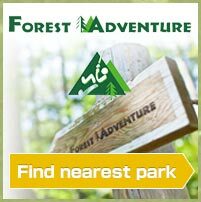 Under 18 years old, Forest Adventure requires adult supervision at all the times. If you use the Program for School Trips, instructors will guide and supervise the children through the course. copyright © Forest Adventure all rights reserved.